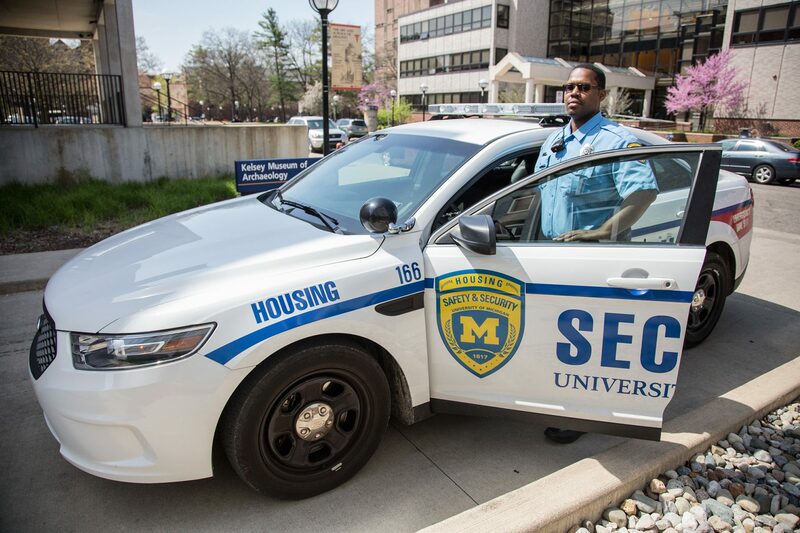 Housing Security is a full-service, 24-hour public safety department with primary responsibility for ensuring a safe and secure environment for all residents, staff and guests utilizing University Housing residence halls, apartments and facilities. 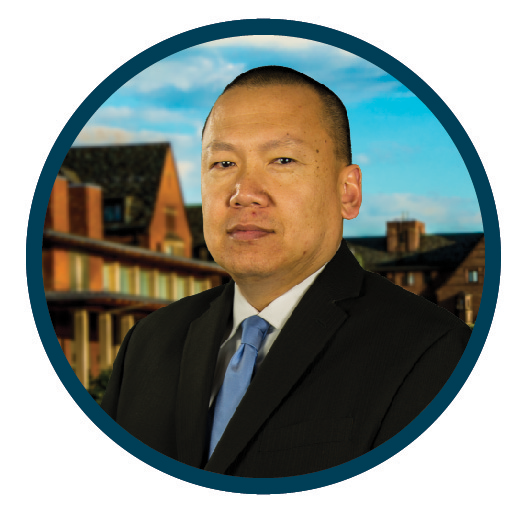 Housing Security officers maintain a daily and nightly presence to keep you safe by offering assistance to residents, investigating incidents and monitoring safety and security systems. 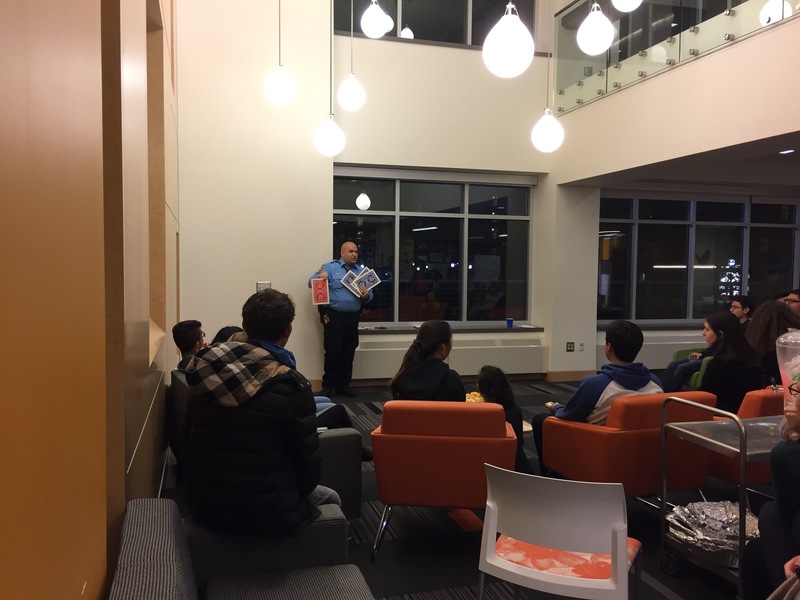 We also meet with individual residents and groups about campus safety. 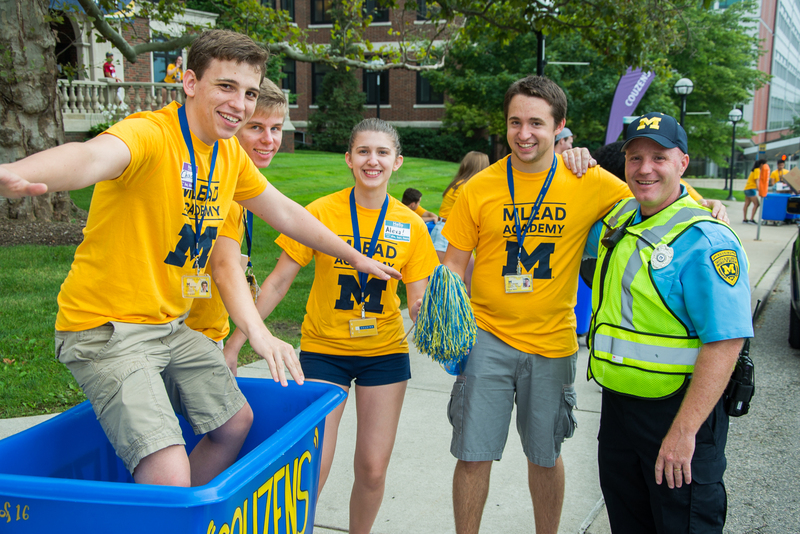 We are comprised of security officers, access control specialists and personnel assigned as liaisons to the U-M Police Department and the Division of Student Life. 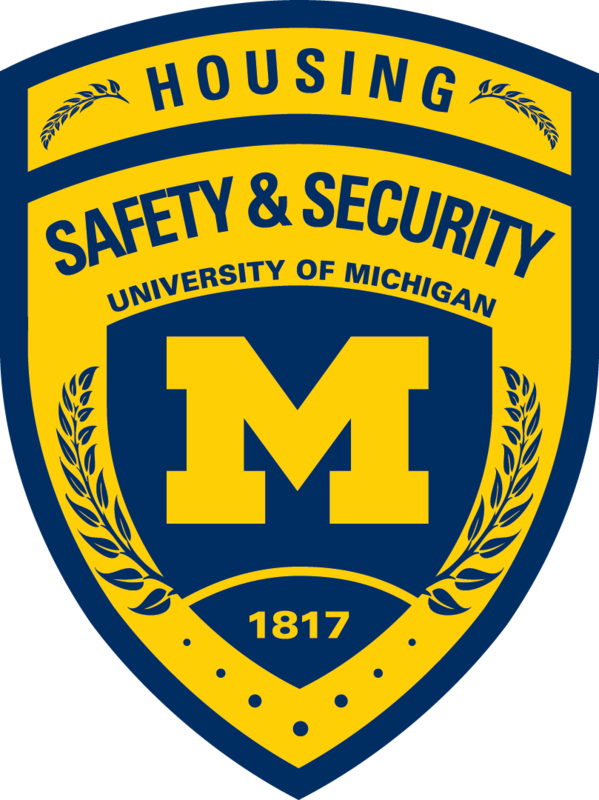 The University of Michigan is the only Big Ten school with a dedicated, professional security staff for its residence halls and apartments. Go Blue! 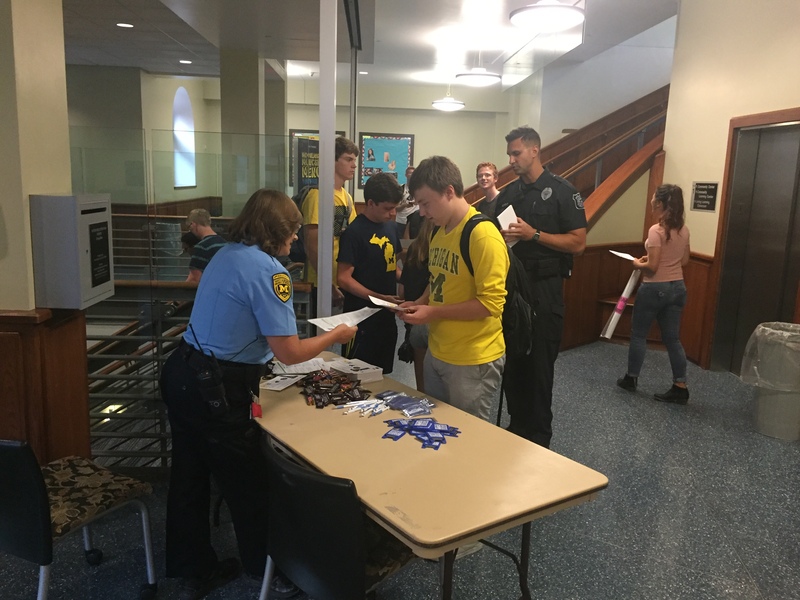 Contact us at (734) 763-8391 or dpss-safety-security@umich.edu for more information about any of these services. 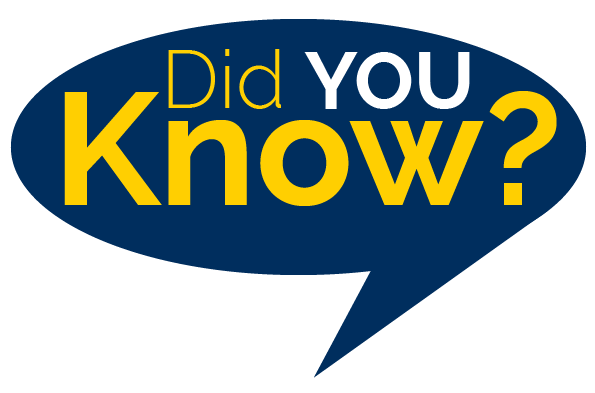 Housing Security is dedicated to ensuring a safe and secure environment for all residents, staff and visitors utilizing University Housing property. 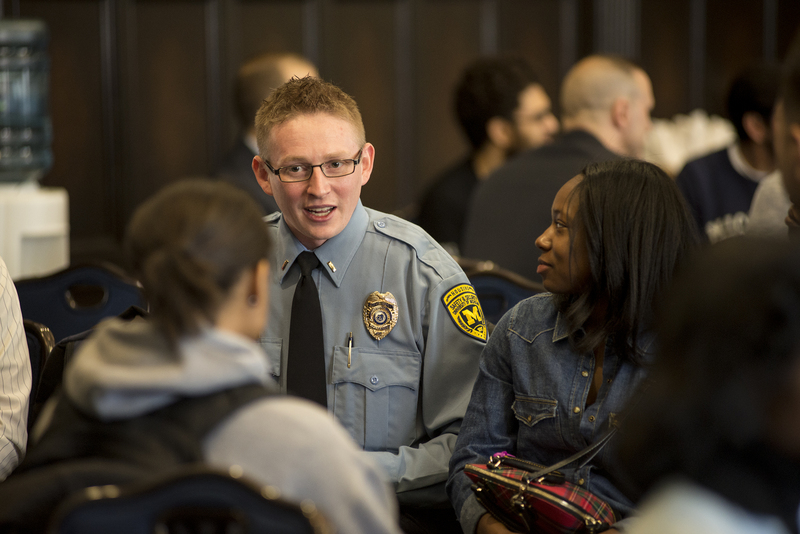 Through proactive engagement and partnership with our community, we pledge to provide professional service to all who live, work or visit University Housing facilities. Security officers patrol housing properties by foot, bicycle and vehicle to deter crime and respond to the needs of residents. 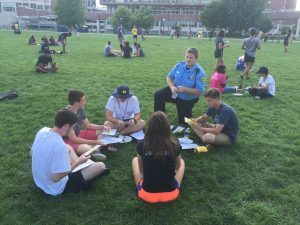 Officers also are assigned to residence halls to promote a culture of familiarity and approachability. 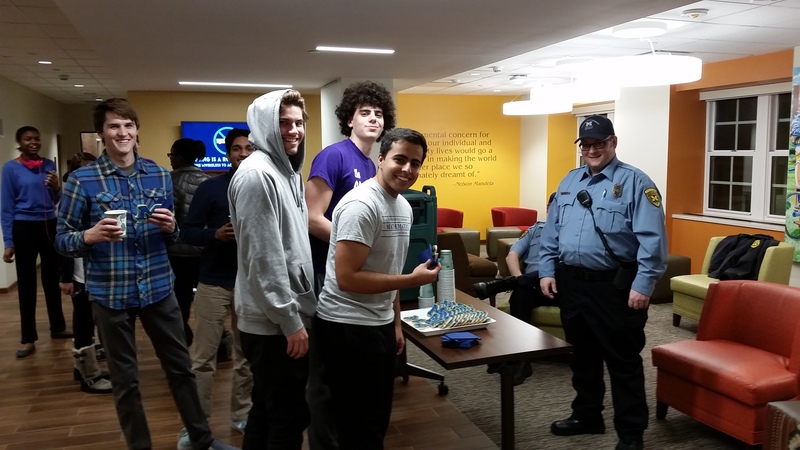 Through regular patrols, officers deter crime and identify safety hazards, potential threats and security concerns. In addition to responding to service requests, Housing Security also provides education and training in the areas of crime prevention, fire safety and emergency preparedness.